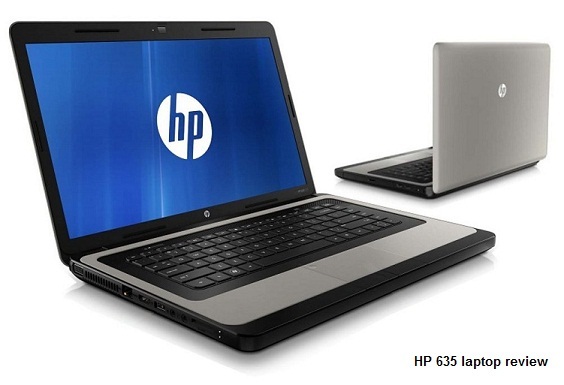 HP 635 laptop has a stylish design - this notebook has a sophisticated ID design with smooth matte surface in an understated pewter color for a clean professional look. System recovery - Your data is important. With HP Recovery Manager pre-installed in image, you can quickly recover and get back to work when your operating system is corrupted. Easily stay productive - With optional Wi-Fi CERTIFIED™ WLAN you can send and receive e-mails or access the Internet – at work, at home and at your favorite hotspots . Crystal clear collaboration - reduce your communication costs and improve your productivity with the webcam 4 for video conferencing, digital microphones and Altec Lansing speakers for better sound quality. HP 635 is an amazing value for money laptop.